SOCIONICAL is a socio-technical FP7 research project funded by the European Union with 14 Partners in ten different countries (www.socionical.eu); this volume captures some of the work that was done by the Consortium of Partners over the 4 year period, February 2009 to January 2013. 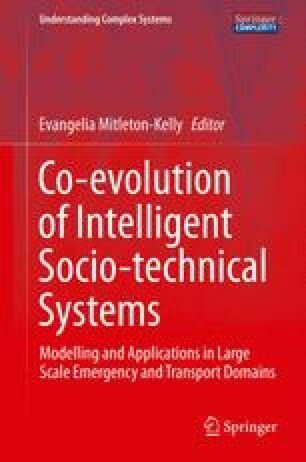 The SOCIONICAL project and this volume were made possible by funding from the European Commission’s Future Emerging Technologies Unit, under Framework 7. The award was for 4 years between February 2009 and January 2013. We would like to thank the Commission, our Reviewers and our Project Officer, for their continuing support.